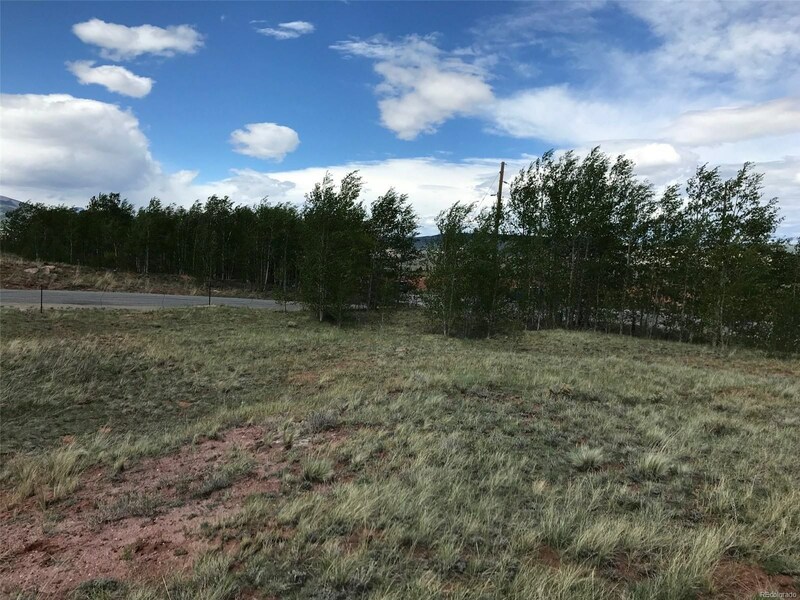 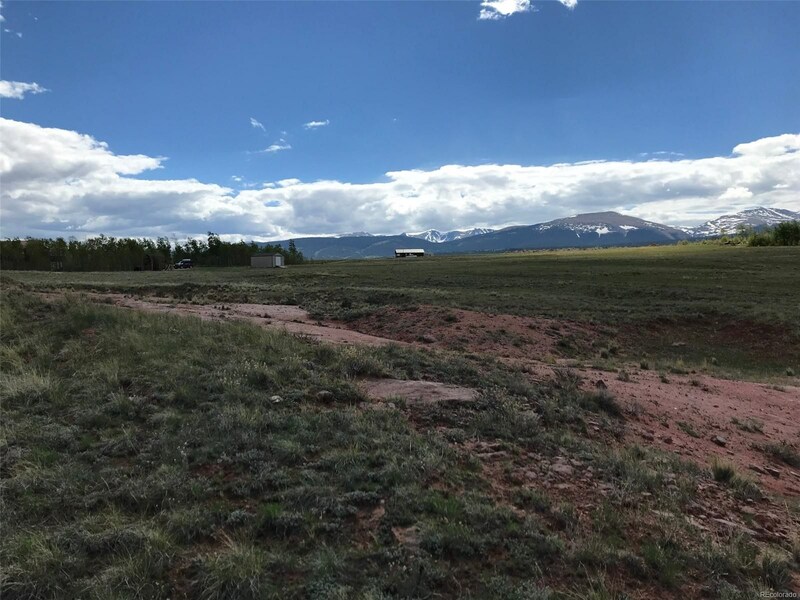 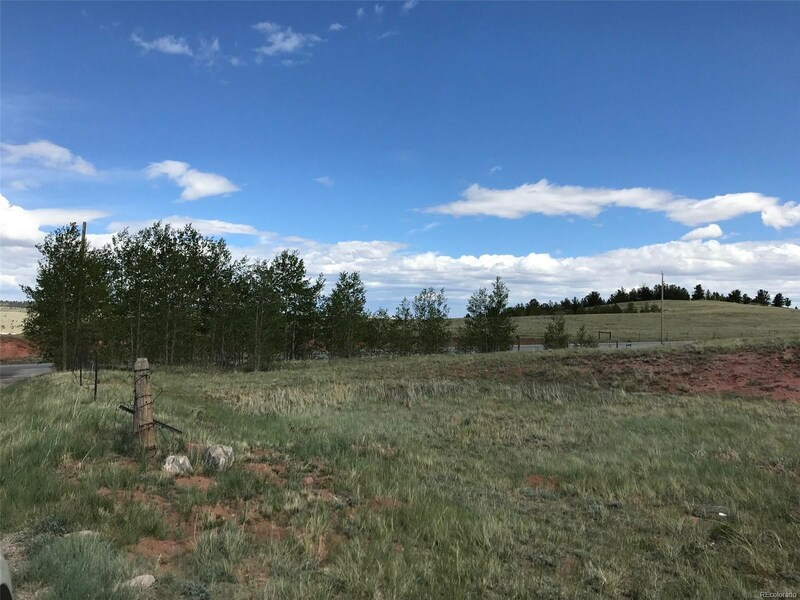 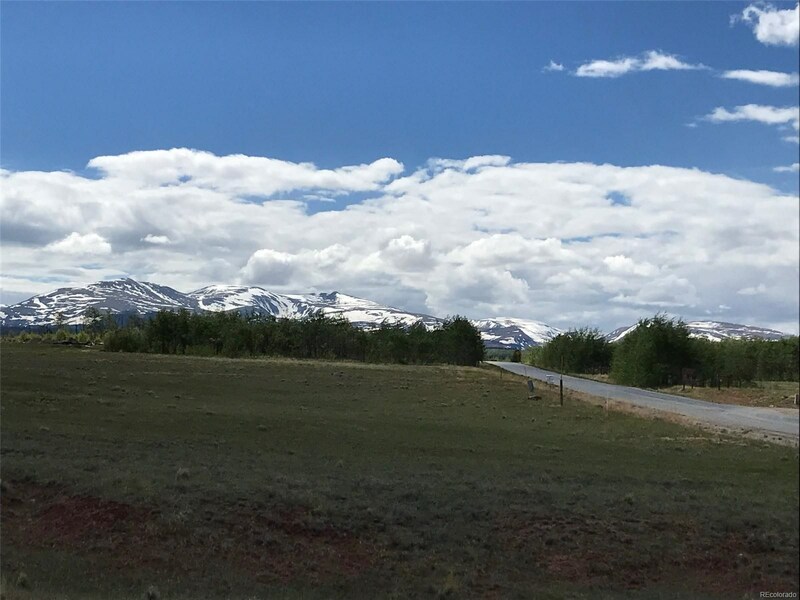 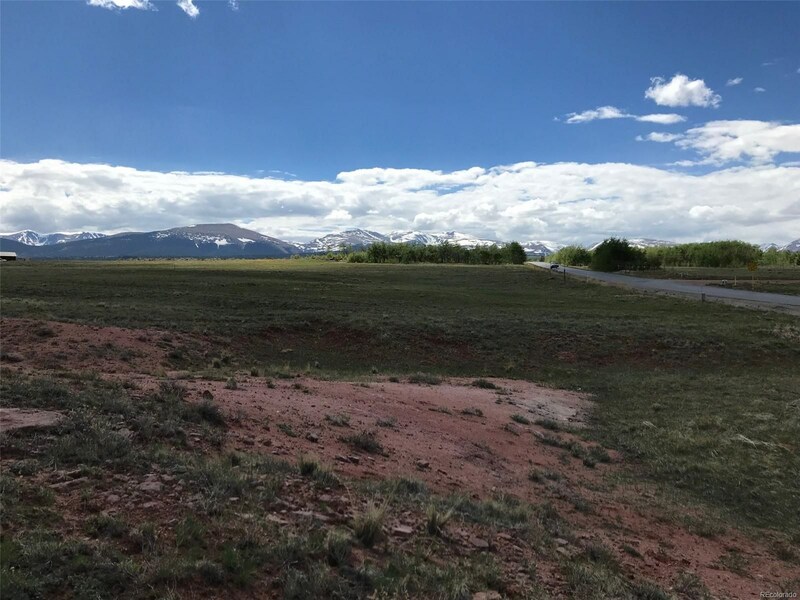 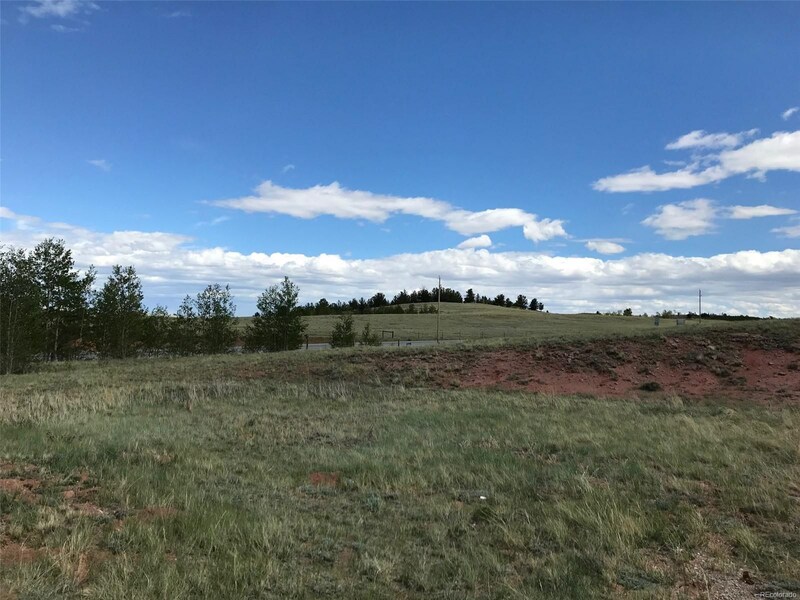 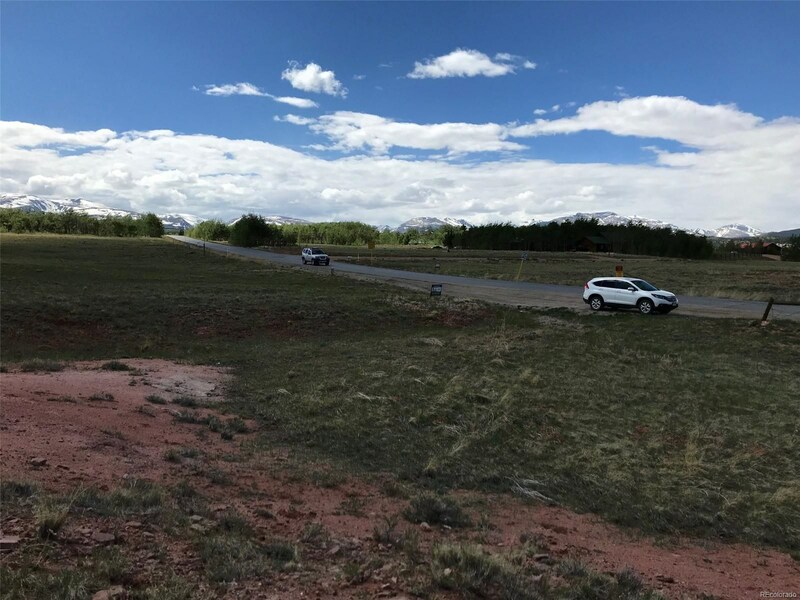 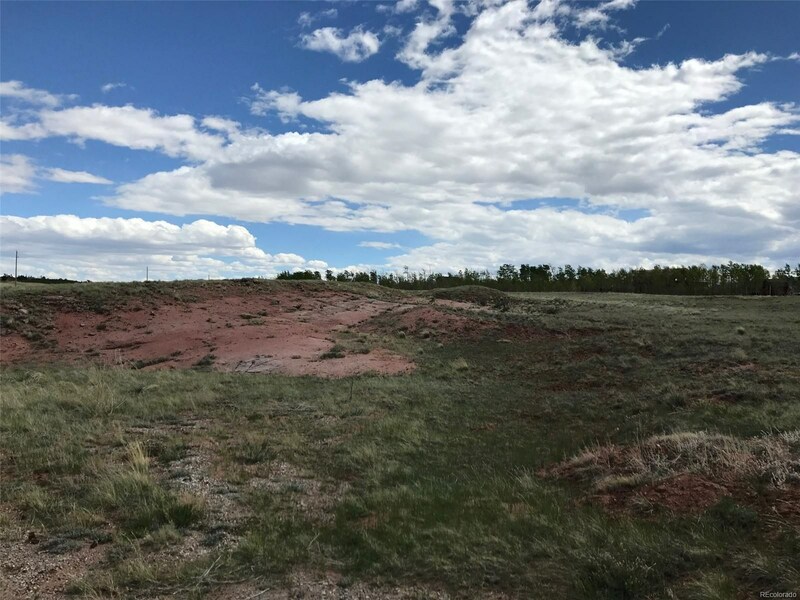 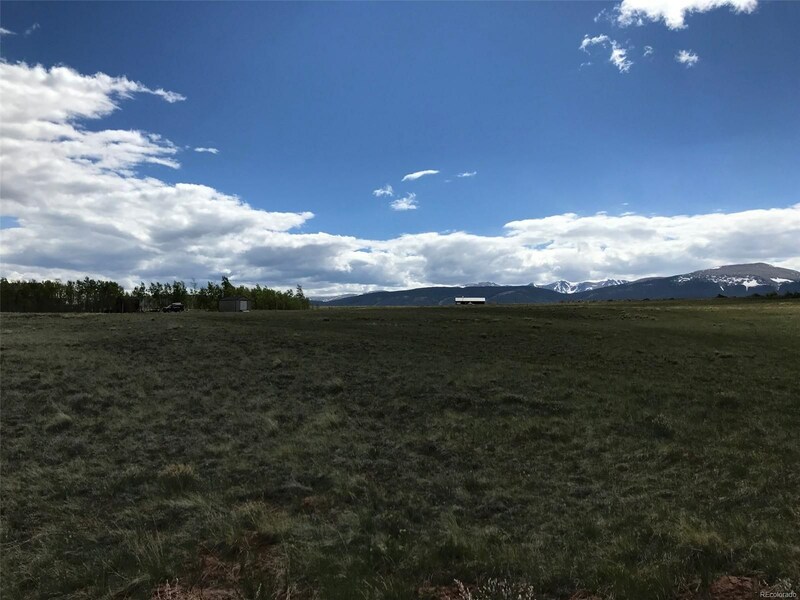 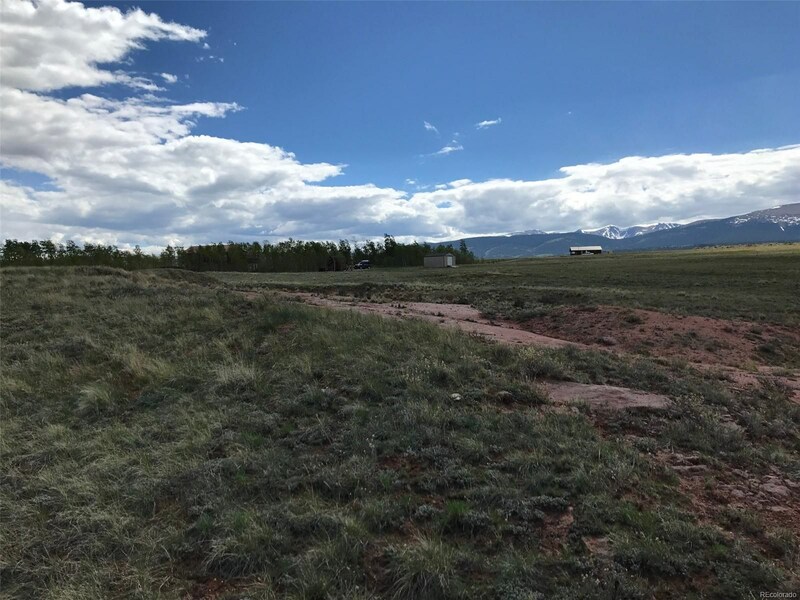 Huge acreage in Fairplay Colorado, Foxtail Pines Heights allows horses and has easy highway access with a terrific location just 1 minute to downtown Fairplay. 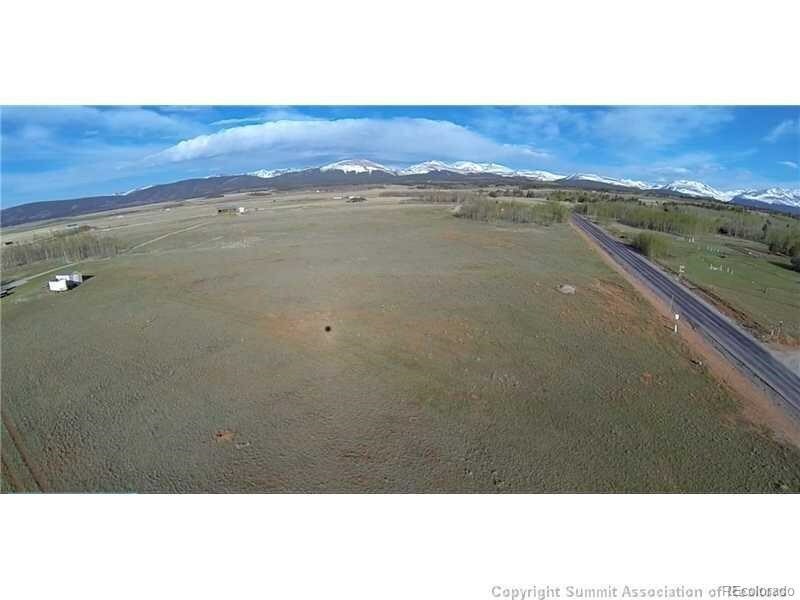 Easy to build on lot with great solar exposure and huge Mosquito Range views. 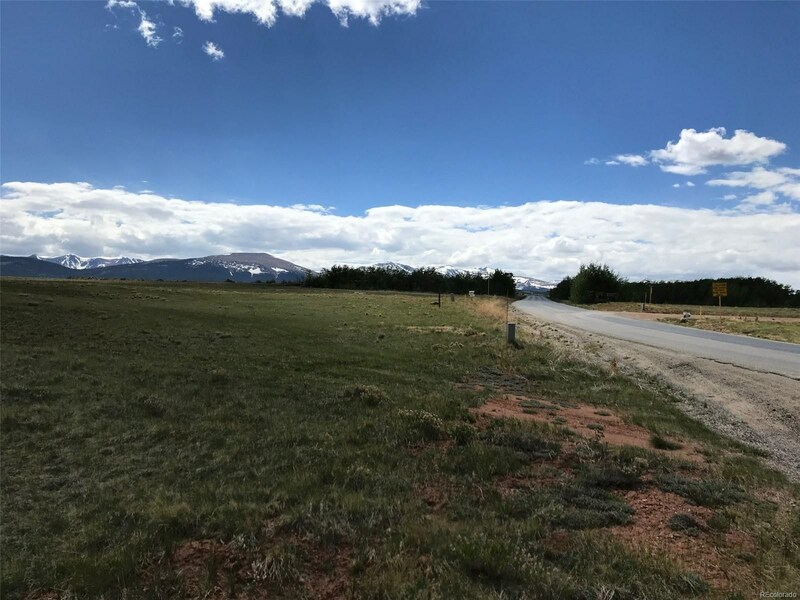 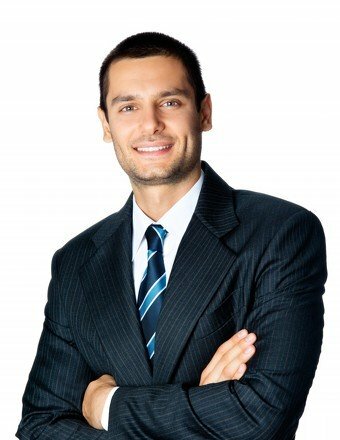 Great recreational opportunities are all around in Park County. 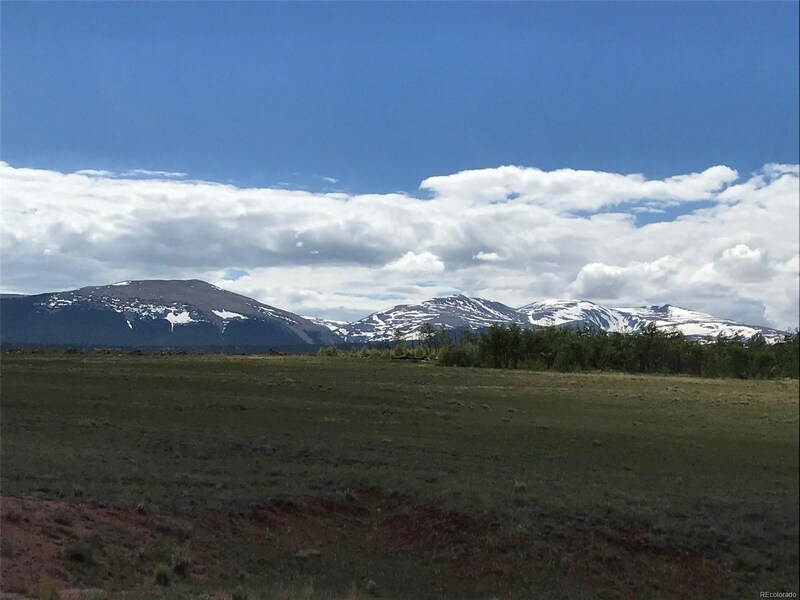 Less than 40 minutes to Breckenridge. 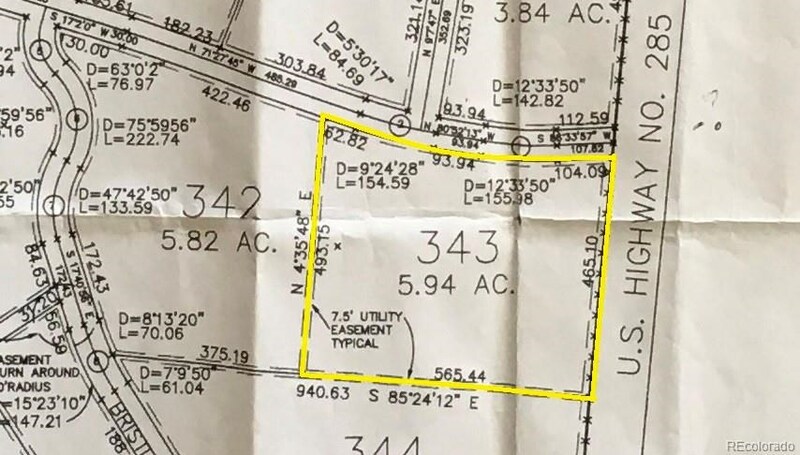 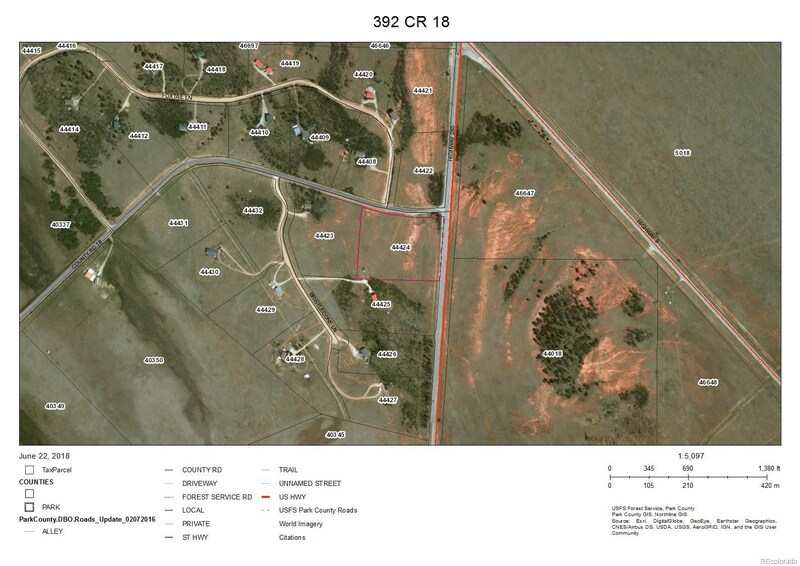 Foxtail Pines Heights lot 343.